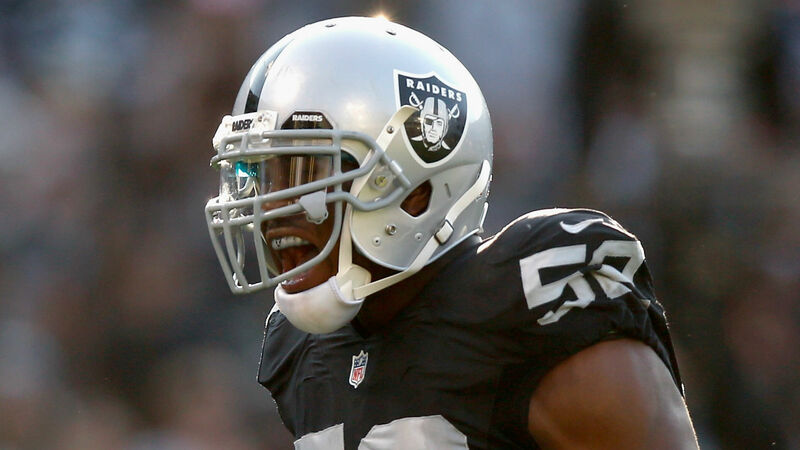 Raiders star Khalil Mack could end up in a new uniform before the start of the season. The trade market for the 27-year-old pass rusher is “robust,” according to a report from the NFL Network. The Raiders are listening to offers for Mack and there’s a “very real” chance they decide to move him, the report says. As many as 12 teams have asked about Mack, while four are “seriously” exploring trading for him, according to an earlier report from NBC Sports. The Browns and Jets have both reportedly previously expressed interest in Mack. Mack, the 2016 Defensive Player of the Year, is seeking a new contract that would reportedly make him one of the NFL’s highest-paid defensive players. He’s currently holding out of Raiders camp.